Atlus has released a new trailer for Persona 5 and it looks incredible. The trailer was shown off at Tokyo Game Show where Atlus also announced that the game has been pushed into 2016. The setting takes place in a big city, which is more than likely Tokyo. In the trailer, we really get to see some of the gameplay and activities you may do throughout the game like martial art training or turning into cats…yea, I said that right. 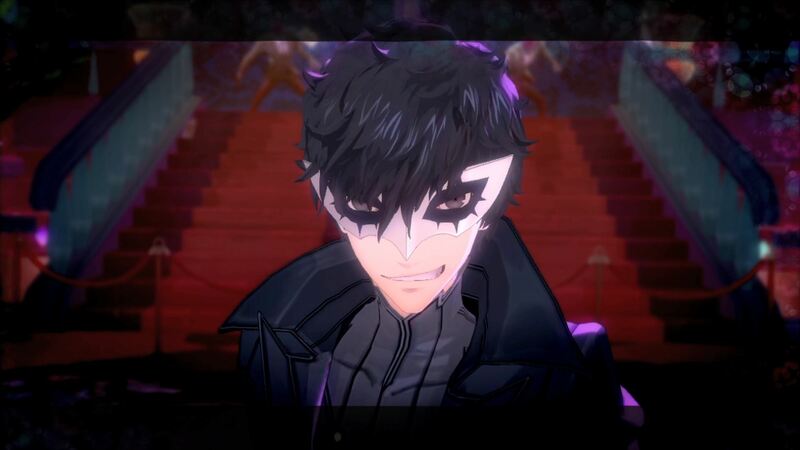 The trailer is also filled with some of the things you will do outside of your daily student life routine such as battling demons with you persona. Atlus continues to be very quiet about P5 as far as the story goes, but it looks like you are some type of costumed, demon fighting world traveler judging from the opening cinematic and the trailer as a whole. Hopefully we will get an English version soon. Check out the trailer below. Expect Persona 5 sometime in 2016.